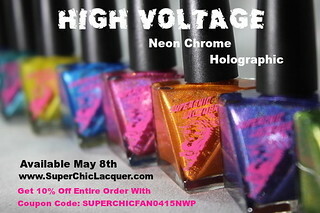 December got a little crazy for MidWest Lacquer and she totally forgot to release a January limited edition polish. 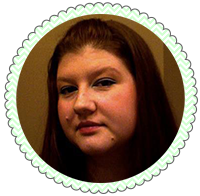 Well, she's back with something incredibly special for February. 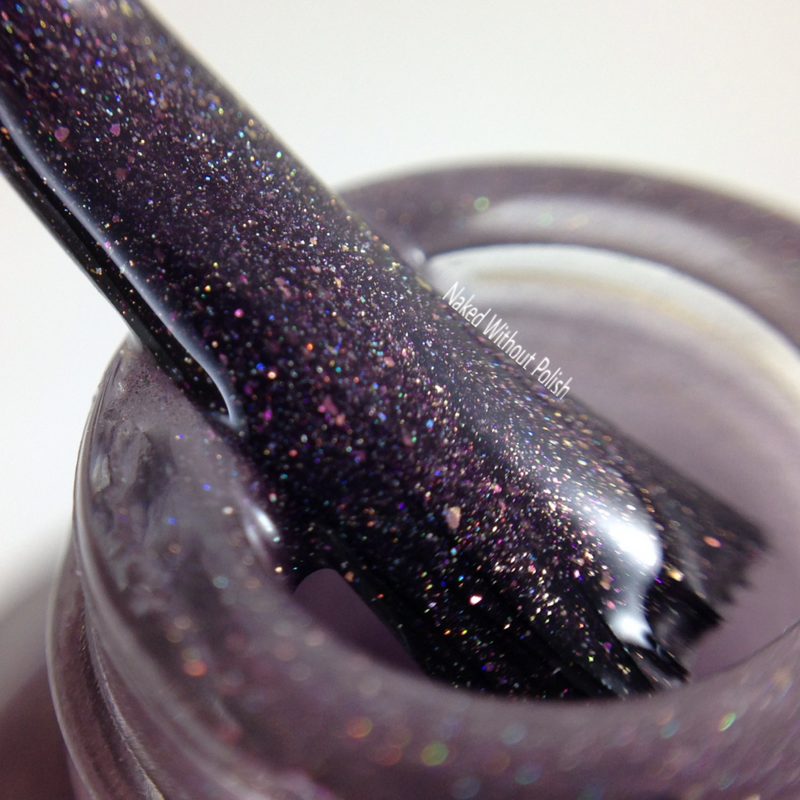 I've got swatches of the tantalizing Secret Heart to show you all today. Secret Heart is fitting because I totally forgot she told me it was a thermal until I put it on. Thank goodness my nails were as warm as they were otherwise I wouldn't have seen a change. 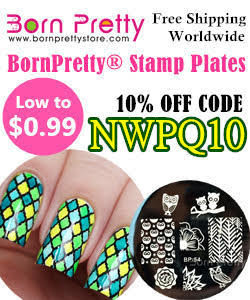 This on is really pretty, guys, are you sure you are ready for this? Well, I might still be hung up on her last one, Finnity, but Secret Heart is truly something special. 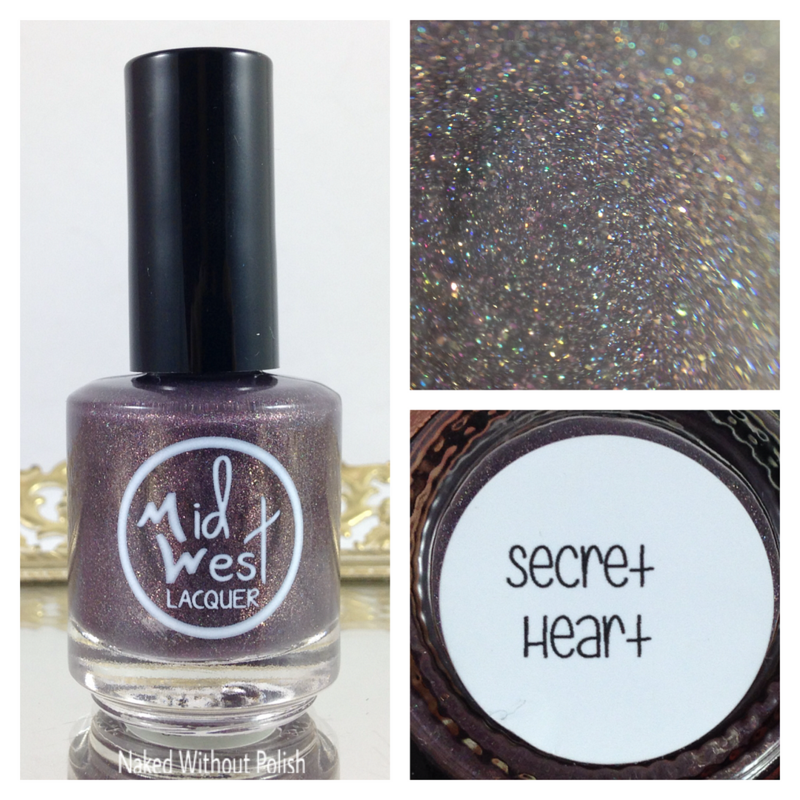 Secret Heart is described as "a soft pink when warm and blackened plum when cold thermal holo with pink shimmer and pink glass micro flakes". 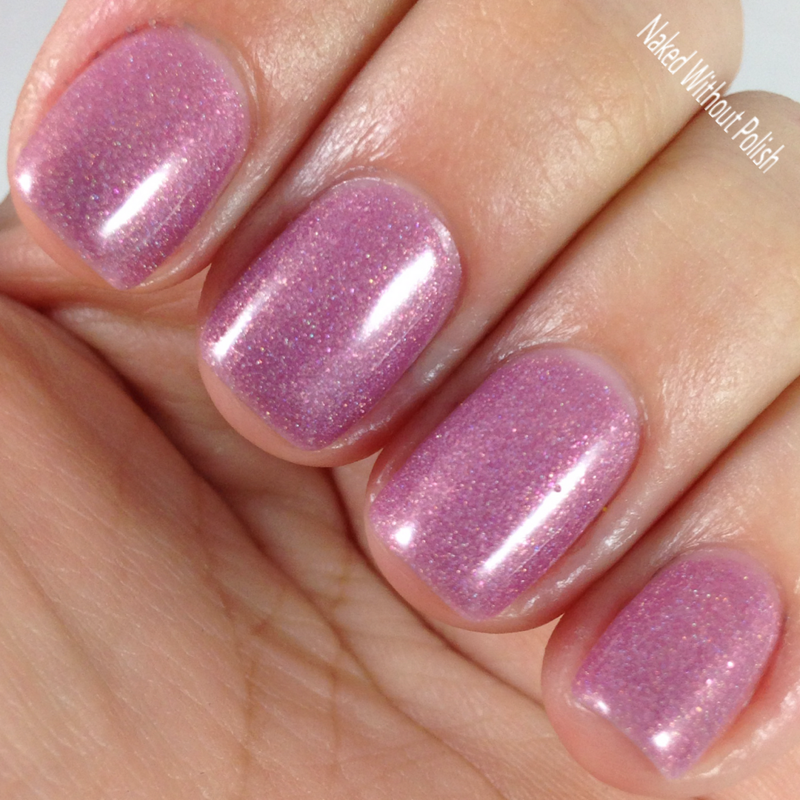 Shown is three thin coats of Secret Heart with top coat without manipulation. $5.25 for minis and $8.50 for fulls. That's practically a steal for a holo AND a thermal. 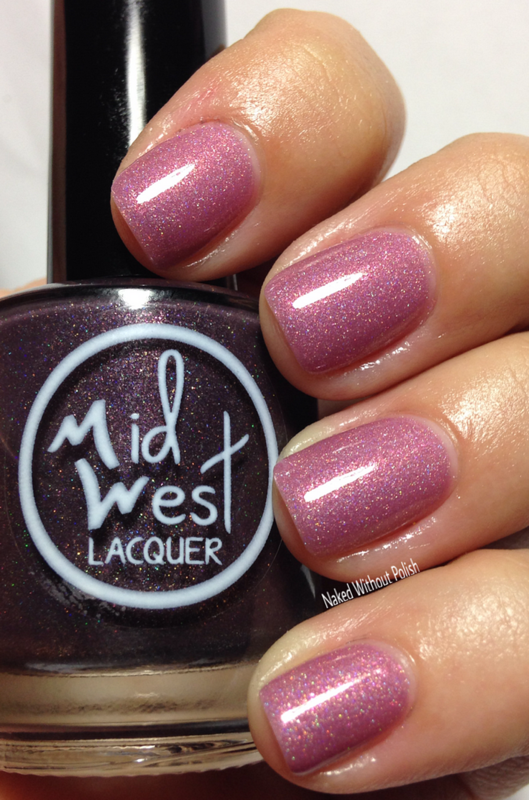 What do you all think of this beauty from MidWest Lacquer? I can't wait to see what else Lizzie has in store for us this year!! Any speculations?